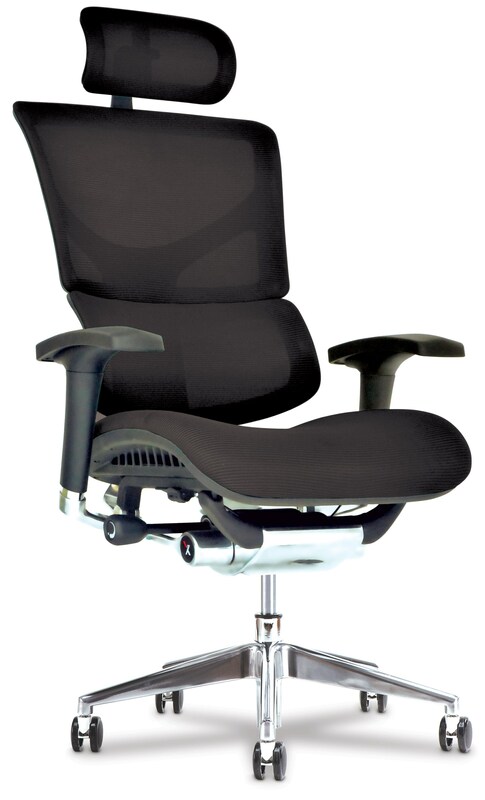 The X3 Executive Chair by X-Chair at HomeWorld Furniture in the Hawaii, Oahu, Hilo, Kona, Maui area. Product availability may vary. Contact us for the most current availability on this product. Fabric Content ATR is a woven multilayered nylon that is both responsive and supportive. Comparing to traditional fabrics, it has more give and spring and as a result it provides an enhancing layer to the X3’s already remarkable underlying molded seating support surface. The X3 collection is a great option if you are looking for furniture in the Hawaii, Oahu, Hilo, Kona, Maui area.